In this week's Abundance Insider: Robotic librarians, space-based solar power factories, and neural lace. What it is: Stanford University School of Medicine investigators have just completed a small clinical trial in which they safely restored motor function in chronic stroke patients by injecting specially prepared human adult stem cells into the patients' brains. "[This small trial] was designed primarily to test the procedure's safety," said Gary Steinberg, MD, Ph.D, who led the trial. "But patients improved by several standard measures, and their improvement was not only statistically significant, but clinically meaningful." Why it's important: Steinberg describes the impressive implications of this treatment succinctly: "Patients who were in wheelchairs are walking now. We know these cells don't survive for more than a month or so in the brain. Yet we see that patients' recovery is sustained for greater than one year and, in some cases now, more than two years." Do you think stem cell therapy is the key to ending chronic diseases and ailments? 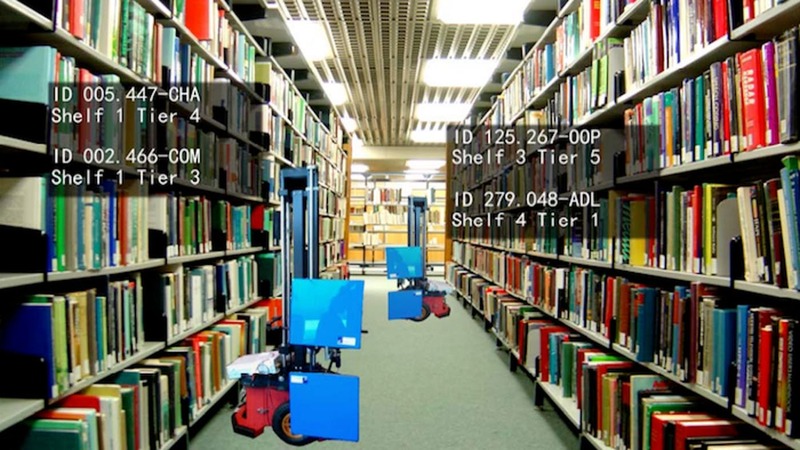 What it is: Researchers at A*STAR's Institute for Infocomm Research have designed a robotic librarian that works the overnight shift, scanning bookshelves and book spines to identify books that are missing or in the wrong place. AuRoSS, short for "autonomous robotic shelf-scanning," scans RFID tags during its mission, and generates a report for human librarians to act on in the morning. In a recent set of Singapore-based library tests, the system achieved up to 99 percent accuracy -- navigating difficult layouts like curved shelves with ease. Why it's important: Because AuRoSS can be customized with different sensors (e.g. Wi-Fi, Bluetooth or cameras), it isn't just great for libraries -- it could also be ideal for warehouses, automotive factories, medical supply buildings or retail stores. Where else might you see a robot like this adding value to businesses and customers alike? Click here to discuss. 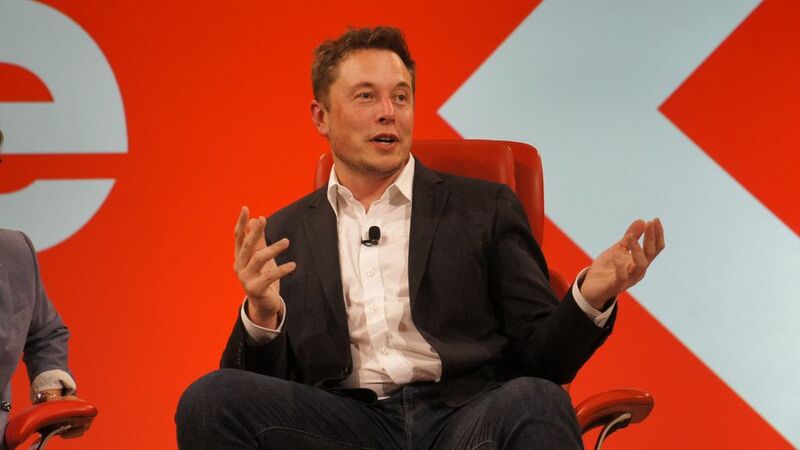 What it is: At this year's Code Conference, Elon Musk shared his vision of how humans can stay one step ahead of artificial intelligence. Neural Lace is a computer interface installed in the brain that, according to Musk, wouldn't require invasive surgery. This "digital layer" would sit above the limbic system and cortex for humans to "effectively merge in a symbiotic way with a digital intelligence." Why it's important: Elon Musk has been one of the loudest voices warning that "not all AI futures are benign" and that if we don't prepare, we could become "like a pet or like the house cat" due to AI. Neural Lace may be a positive solution to this dystopian future scenario. Would you ever volunteer to have this digital layer "installed" in your body? Tell us on Facebook. What it is: The UCLA chapter of 3D for Everyone (3D4E) has created a special 3D-printed prosthetic hand that lets the wearer realistically shoot a basketball. With a materials cost of just $20, the prosthetic hand has a Vulcan greeting-like finger configuration and springs that enable the wearer to snap his or her wrist, dribble a basketball and create backspin while shooting. Logan, an 11-year-old whose dream to shoot hoops inspired the team to create the design in the first place, demonstrates the prosthesis in a heartwarming video. Why it's important: 3D printed prosthetics are getting increasingly cheaper and more capable. While we've seen leg prosthetics that enable the wearer to walk, run and jump with ease, a hand prosthetic that enables the wearer to perform complex athletic skills like shooting a basketball is far rarer -- and all at a materials cost of $20. When do you think we'll have the first 'Bionic Olympics'? Enter your prediction here. What it is: Researchers in Singapore have created a chemical compound that kills 99.7 percent of E. coli bacteria in under 30 seconds. The material is made up of molecules linked together that use a chainlike structure to destroy bacteria by penetrating the cell membrane. What's more, its positive charge enables it to target negatively charged bacteria while avoiding red blood cells, making it safe for use. Why it's important: We've heard the term "superbugs" used to describe bacteria that have grown resistant to antibiotics. Because this new material breaks apart bacteria cell membranes to destroy them faster, it addresses the drug resistance of conventional antibiotics. The material was also tested on other widespread antibiotic-resistant bacteria and fungi and killed 99.9 percent of microbes tested within two minutes. Do you think this chemical compound is the key to fighting "superbugs"? What it is: Ex-NASA engineer Daniel Goldin is doing his part to accelerate artificial intelligence's advancement with his latest creations: a 256-core chip called KnuPath and a "military-grade" neural computing system called KnuVerse. KnuPath is reportedly capable of 320Gbps of throughput, and can be stacked with over 500,000 of its siblings with an inter-rack latency of 400 milliseconds. 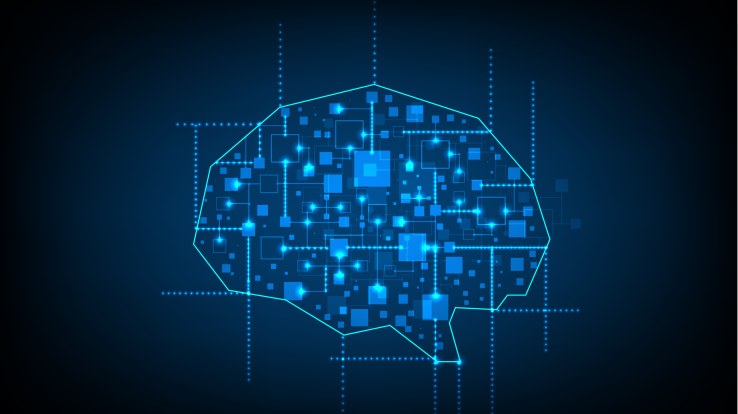 Why it's important: True artificial intelligence will require a significant amount of computing power, and chips like KnuPath are a tremendous leap forward. And with $100 million of fresh funds in the bank, expect to see even more powerful future chips from KnuEdge. Do you think Goldin's chip and processor are the missing keys to true artificial intelligence? What it is: The On-the-Fly-Print system developed by researchers at Cornell University allows designers to design 3D models in CAD while printing takes place simultaneously. The interactive prototyping approach enables designers to "pause anywhere in the process to test or measure and make needed changes, which will be added to the physical model still in the printer," as KurzweilAI reports. Why it's important: Unlike conventional 3D printing, which extrudes drops of material in layers to build an object, the On-the-Fly-Print system instead extrudes ropes of quick-hardening plastic that form wire frames. Because designers can make improvements during the print process, the system enables significantly faster prototyping and better overall design quality. What do you think of this sculpt-as-you-go approach to 3D printing? Click here to tell us. What it is: Can giant space-based industries help solve pollution on Earth for good? At the Code Conference this week, Jeff Bezos outlined a fascinating future scenario: "In at least a few hundred years... all of our heavy industry will be moved off-planet. Earth will be zoned residential and light industrial. You shouldn't be doing heavy energy on Earth. We can build gigantic chip factories in space." Why it's important: While Bezos' idea might seem like a sci-fi plot, some industrial factories might actually be better off in space. Without the restriction of Earth's atmosphere, solar power plants, for example, would be able to collect energy 24/7. Do you agree with Jeff Bezos' argument to move energy-heavy industrial activities off the Earth and into space? Sound off here. What it is: CrowdFlower launched in 2009 as a "labor as a service" platform to help businesses leverage a global outsourced workforce for tedious tasks such as photo moderation. This week, it announced CrowdFlower AI, its new "human in the loop" approach, which uses algorithms and machine learning to help businesses perform tasks while bringing in human judgement whenever the technology does not meet a confidence threshold. Meanwhile, CrowdFlower uses the human work to continuously improve the machine learning algorithms. Why it's important: With its hybrid machine-human approach, CrowdFlower will be able to scale faster, complete increasingly complex tasks, and reduce costs. It highlights opportunities where exponential technologies converge -- in this case, artificial intelligence and crowdsourcing. Do you think CrowdFlower's "human in the loop" approach to artificial intelligence will pay off? Click here to discuss.